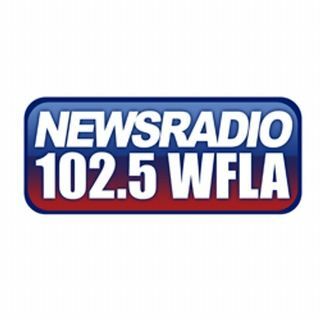 On this edition of Good Morning Orlando Yaffee fills in for Bud and joins Deb to update the latest news! Trump and Putin arrive in Finland to hold their summit. Will anything good come out of it? AND Will Trump recognize Russia's annexation of Crimea? ALSO President Trump calls the EU a "foe". PLUS Uber driver refuses to drive some interns who were wearing MAGA hats!